GSB Wealth Management is proud to be involved in the shoreline community. On Saturday, August 25th, GSB Wealth team members attended the annual Kate Gala, an event they have sponsored for the past 4 years. 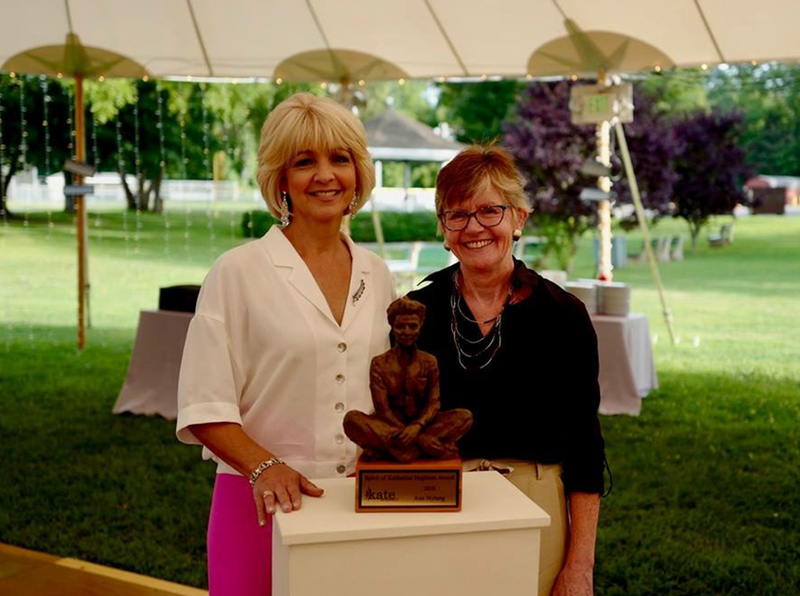 It was an evening of great food, music, and company as Ann Nyberg, Connecticut's longest-serving, full-time female news anchor/reporter in the history of Connecticut television, was honored. Ann received the 3rd annual Spirit of Katharine Hepburn Award, an accolade given to an individual who embodies the spirit, independence, and character of the legendary actress.